Go MJ go! 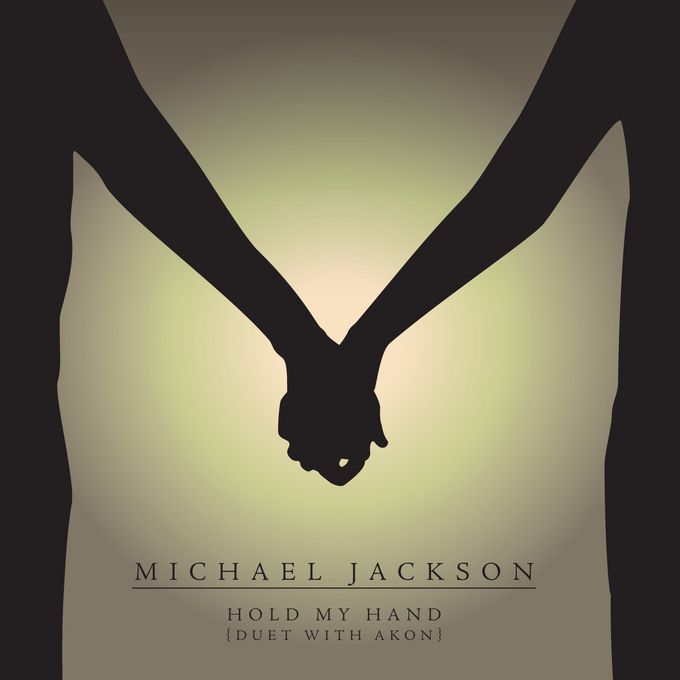 Finally, his HOLD MY HAND with AKON is done... and ready for the world to hear! Buckle up! I hear his new CD... is AMAZING! It's being released in December by his former label, Sony/Epic, which have a pretty substantial deal with his estate to release new music and whatnot in the coming years. Click the link below to check out more and to hear the new song!